The Gelert Single Flock Airbed with Pump (186 x 76 x 17cm) has a built in pump to inflate and deflate with minimum hassle. 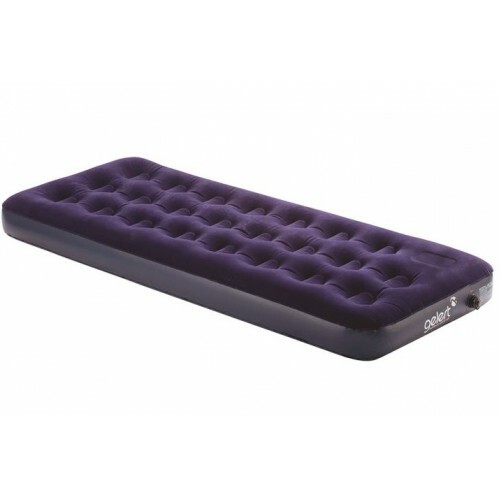 The airbed is ideal for sleepovers and for use at home, as well as camping or traveling out and about. 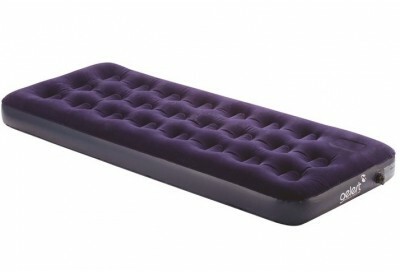 The airbed is complete with pillow for a good nights' sleep!